Have a look around these interesting links to reads and events thats help you realize why living in the area may suit you. 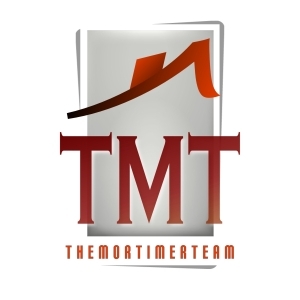 The community of New Tecumseth and the surrounding area is full of exciting growth and that "Feeling of Home". We are ever expanding with a culturally diverseness that exceeds many other communities. Our community has exploded with a wealth of new people from all walks of life including a retirement resort community in Green Briar and Briar Hill near the Nottawasaga Resort and Golf Course, and in Alliston at Kingsmere Village along with new Condominium complexes such as Banting Square from Pratt Homes and Victoria Place. 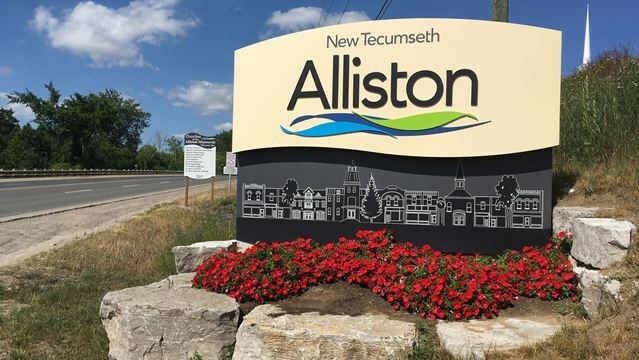 Numerous new home builds are taking place in Alliston including Previn Court's Victoria Village, Devonleigh Homes, Farsight Homes, Poetry & Royal Park. All of these are now in full swing with resale homes coming on the market and the prices are reasonable too. Just on the edge of Alliston is a expansive development of homes known as Treetops. This includes Orchard Ridge and Sorbera developers that have breathed new life into the countryside and pointed the way that Alliston will grow.